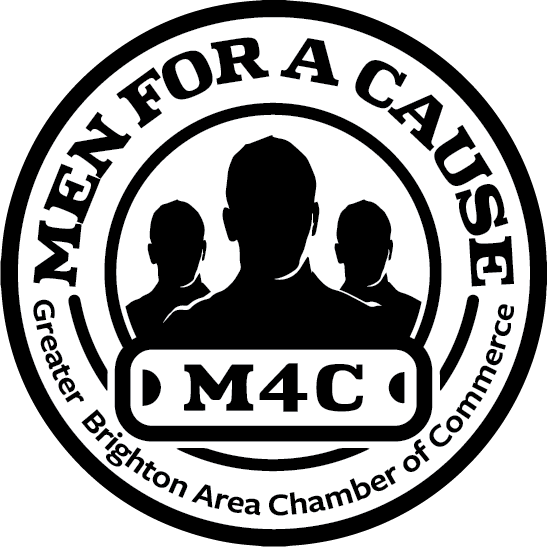 Men 4 A Cause is a group of folks who seek to provide immediate aid to people in need! 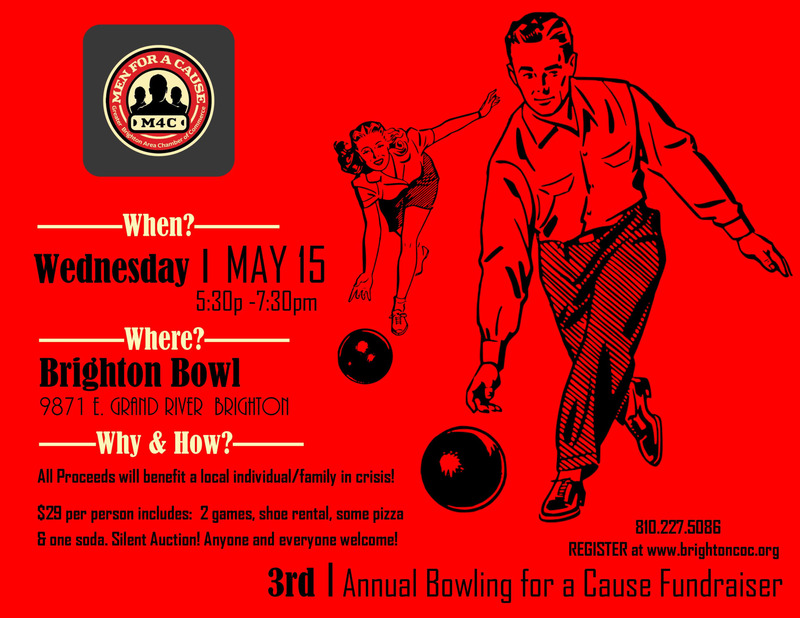 M4C is part of the Greater Brighton Area Chamber of Commerce, and their fundraising efforts are aimed at helping people who have a sudden crisis in their life. 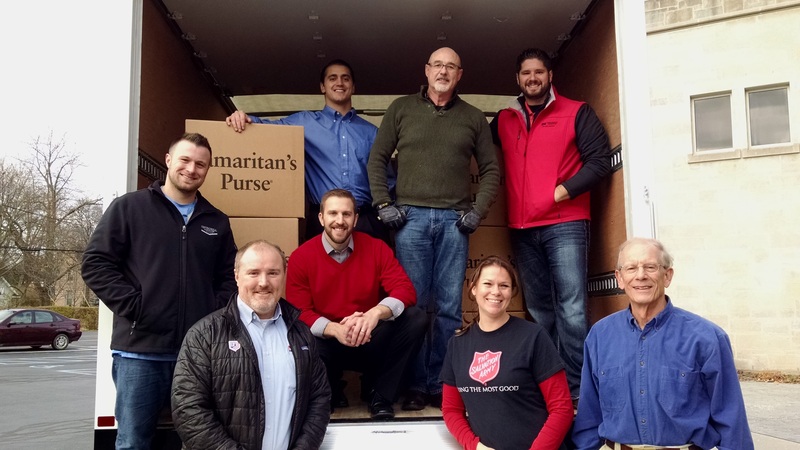 In 2016 and 2017, our efforts provided manpower to wrap and ship over 6,000 boxes in support of the Samaritan’s Purse Christmas Child project. 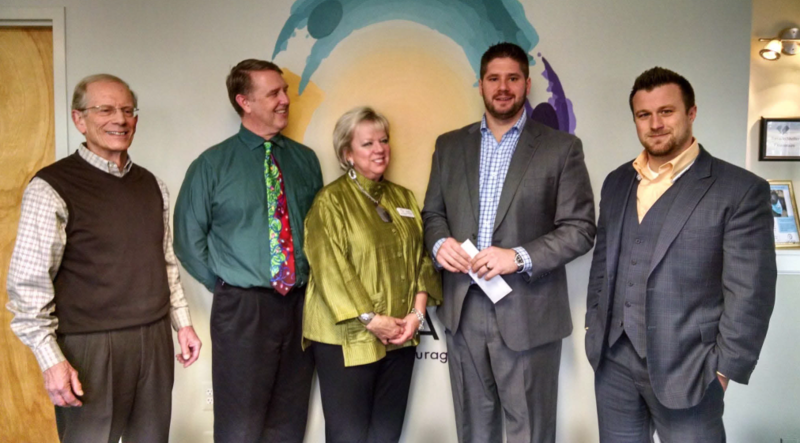 At the same time, we also donated funds to two local non-profit organizations in our area - Love Inc. and LACASA. In 2017 we provided financial assistance to a juvenile cancer patient and his family. We also sprang into action by providing registration volunteers for the Brighton Optimist Club Spring Break for Camp for kids. In May, we assisted the Brighton Rotarians with event construction for the annual Top of the Mountain Dash or Crash run. 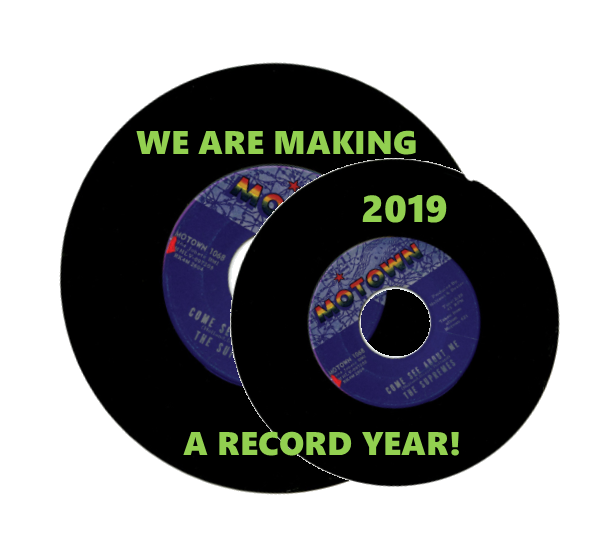 In December, when the weather turned cold, we were able to assist those in need through the Salvation Army’s bell ringing program. 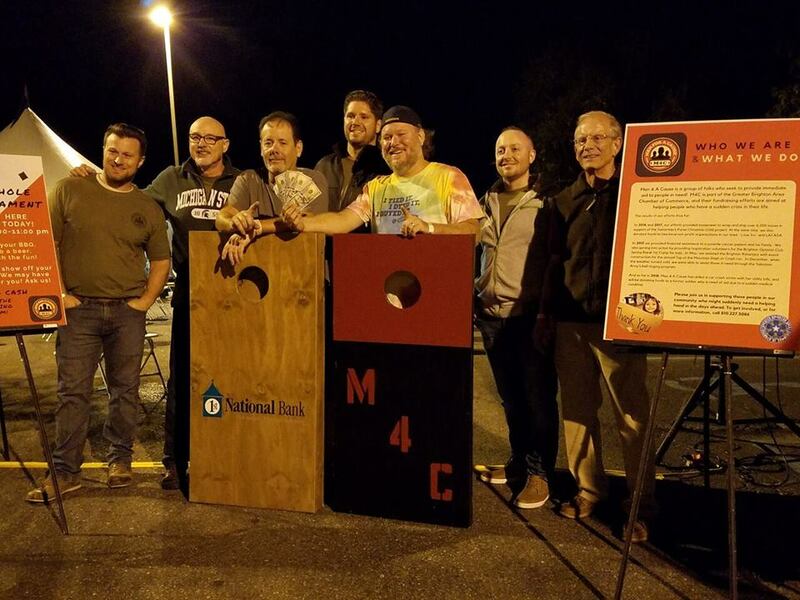 In 2018, Men 4 A Cause aided a car crash victim with her utility bills and donated funds to a former soldier on need of aid due to a sudden medical condition. 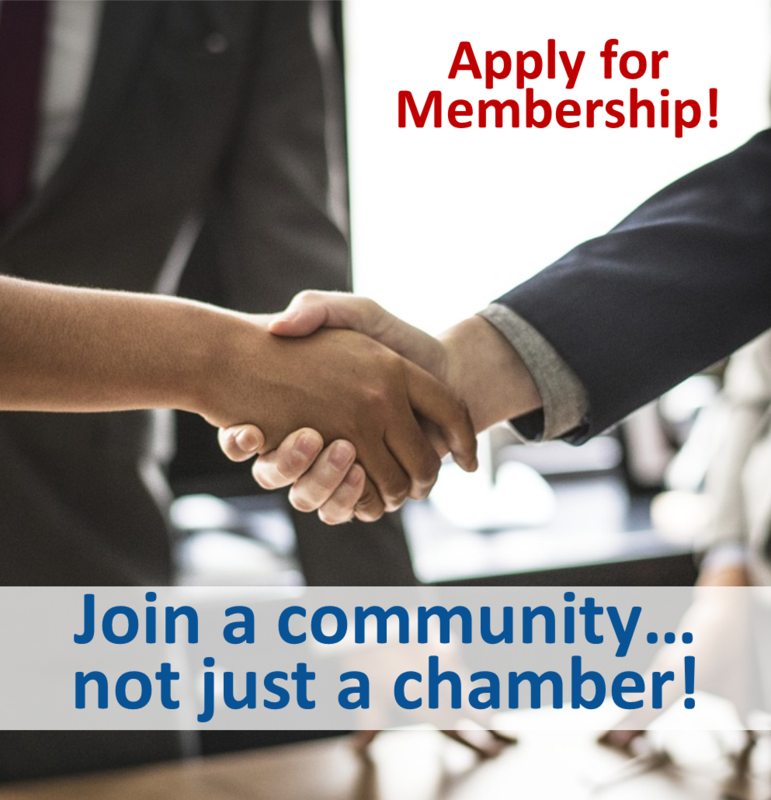 Please join us in supporting those people in our community who might suddenly need a helping hand in the days ahead. 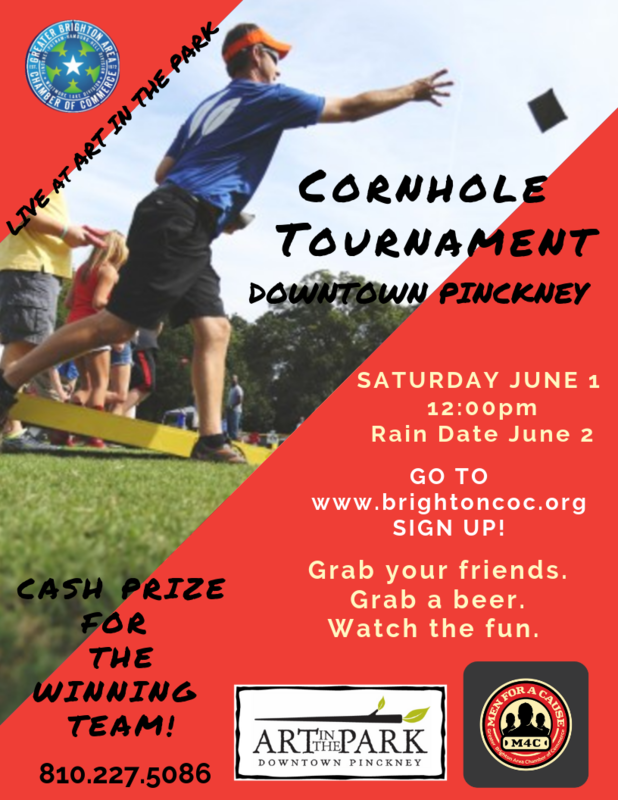 To get involved, or for more information, contact Sophia Freni at events@brightoncoc.org or Paula Millis at development@brightoncoc.org or by calling 810.227.5086.